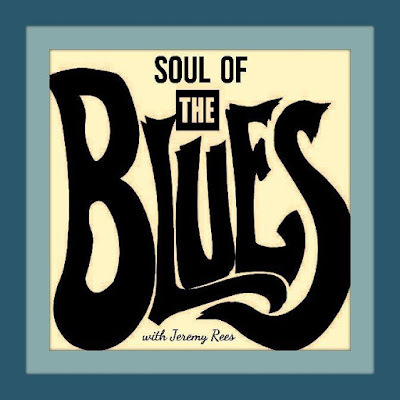 Soul of the Blues, com Jeremy Rees #188 - BLUEZinada! 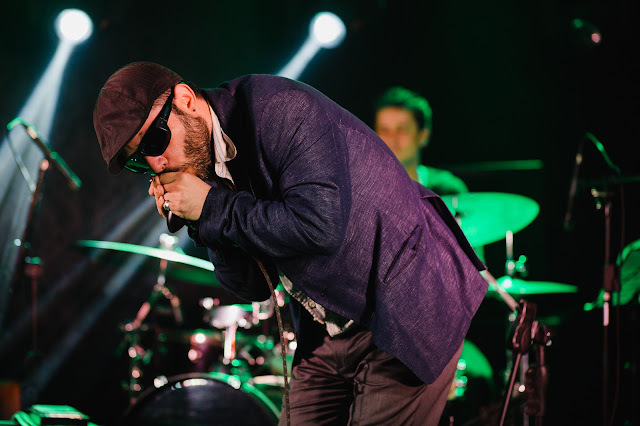 Ffion Wyn Morris continues her journey to the Roots of The Blues with the conclusion of a two-part profile of Big Bill Broonzy. Produced & presented by Jeremy Rees, this edition was broadcast on Radio Cardiff 98.7FM on Wednesday 12th April 2017, and was also heard in syndication on radio stations in Australia (on Radio Goolarri), Germany (on RCFM), New Zealand (on Spellbound Harbour Radio), Puerto Rico (on Jazz & Bossa Radio), Slovakia (on RTI), USA (on KCOR), and in the UK (on Pennine Radio from Yorkshire; and Pirate Nation Radio from Bristol).